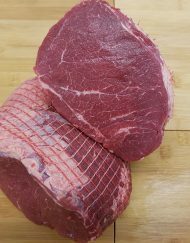 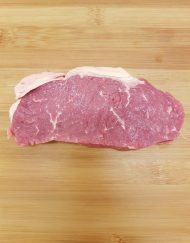 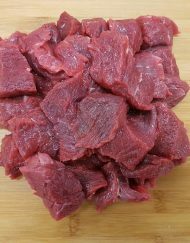 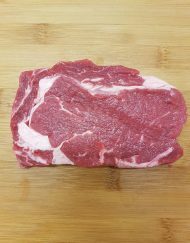 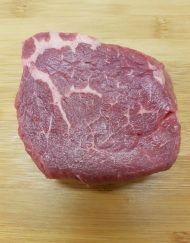 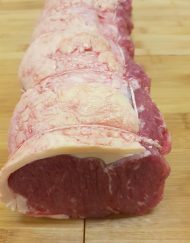 Ask any real Chef and they will tell you, the art of a Sirloin Steak is not in the quality of the cooking but in the quality of the meat, and our Sirloin Steak packs a punch! 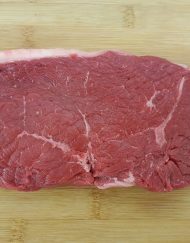 Whether cooked rare or well done, our Sirloin Steak is magnificent to the palette retaining full rich flavour throughout. 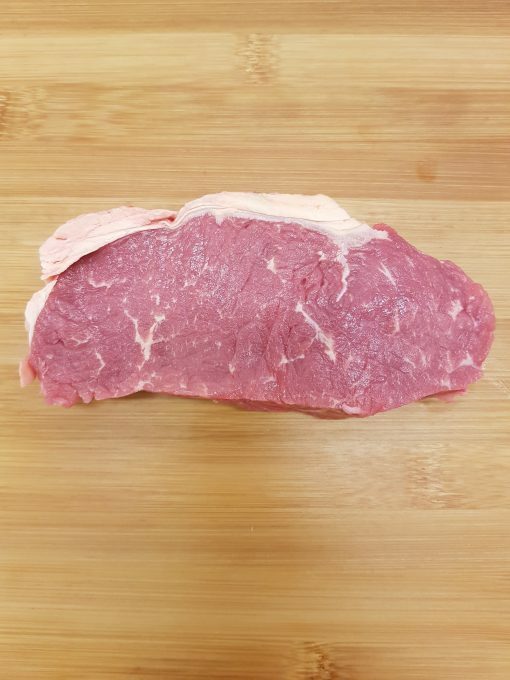 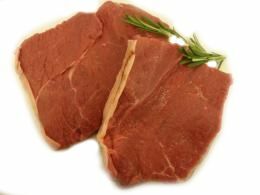 If you looking for a beautiful, succulent and tender sirloin steak, only choose this quality 9oz steak.